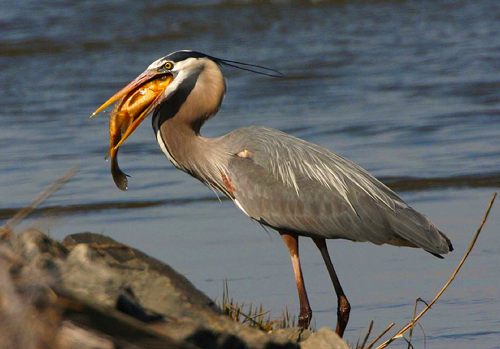 Heron can wreak havoc on a garden pond, decimating the entire fish stock in a single sitting. Heron are a protected species so care should be taken when attempting to deter these elegant yet ravenous predators. Water Garden offer a range of heron deterrents, ranging from pond cover nets, ultrasonic & solar pest controllers and electrified fences, to deter heron and other pond pests.